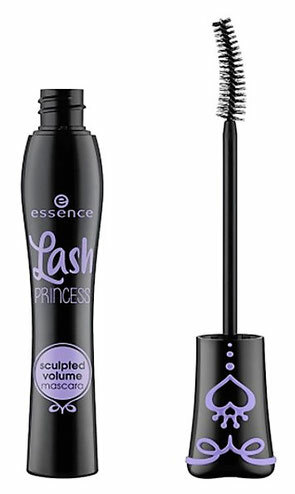 Well, I still do but I have met the latest addition to the essence Lash Princess family... the Lash Princess Sculpted Mascara, and I have to say this new family member puts the original Lash Princess Mascara in the corner. Here is why. The Lash Princess Sculpted Mascara is like a lash lifting in a tube. It gives crazy voluminous long lashes with just one application. The wand coats and sculpts even the tiniest of my lashes and the effect last all day. This "sculpting effect" has such an impact on my lashes that it makes my lash curler redundant. To be honest, the sculpting effect is better than any lash lift I have ever had and I get the effect for under 5€. So, if you are looking for an inexpensive alternative for a lash lifting, I highly recommend essence's Lash Princess Sculpted Mascara. Kauf ich mir. Danke fűr den tip.